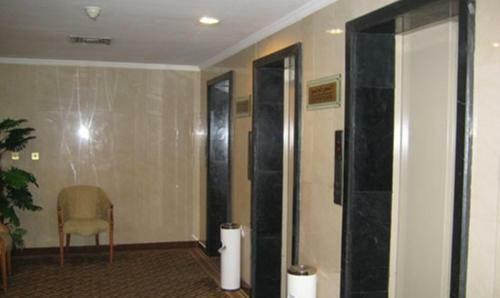 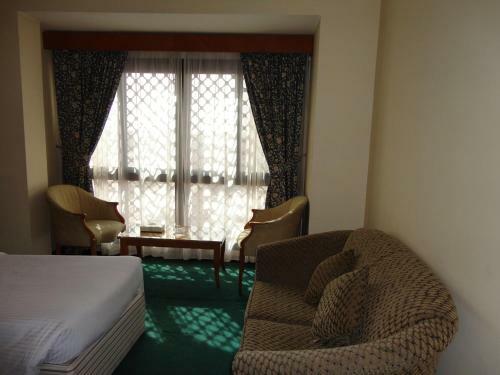 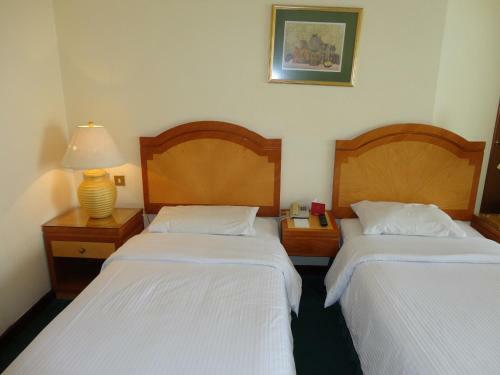 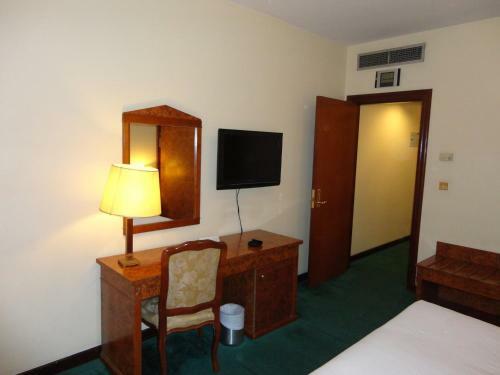 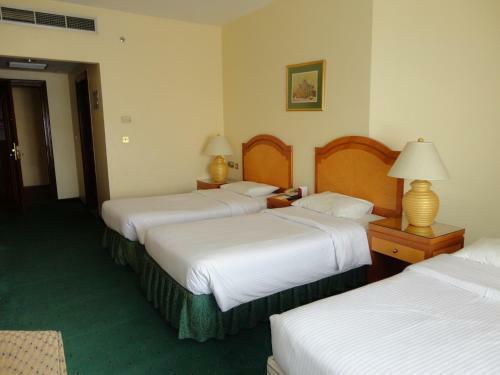 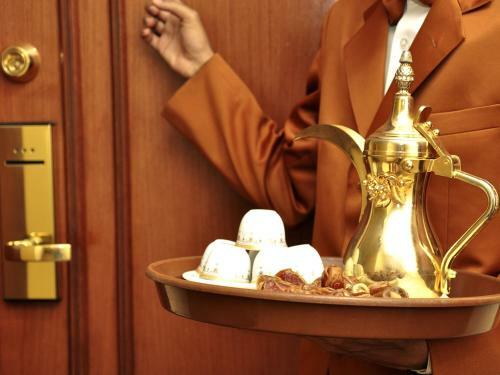 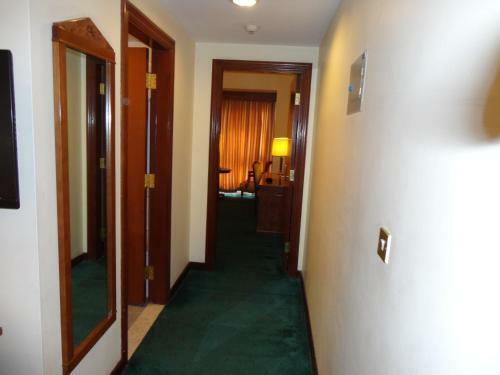 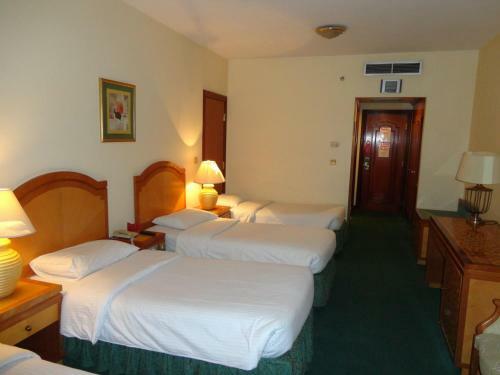 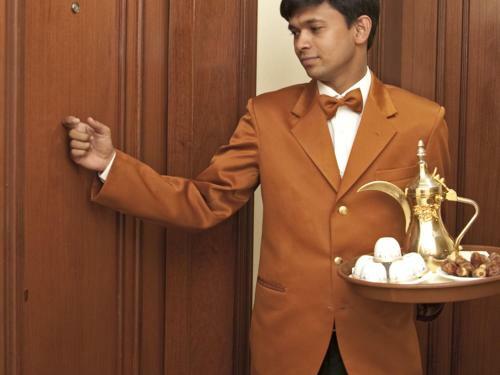 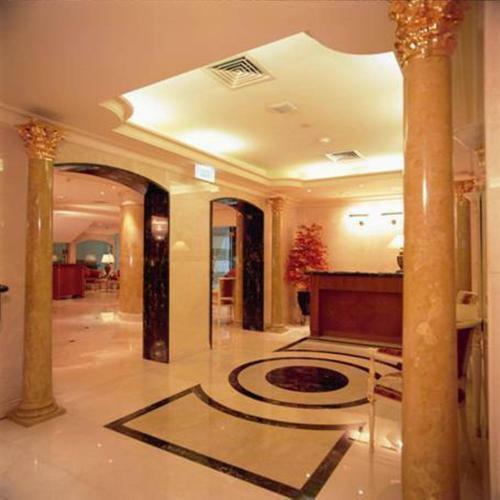 All rooms of Elaf Taiba Hotel are equipped with satellite TV and a private bathroom. 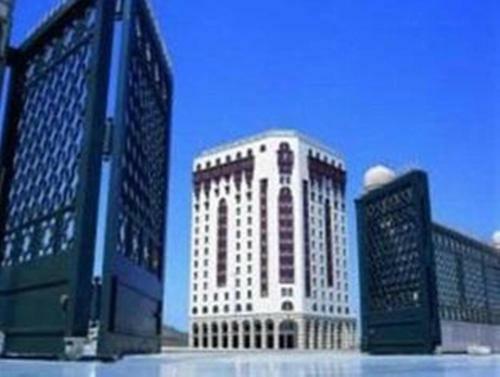 Some rooms have a picturesque view of the Masjid Al-Nabawi mosque. 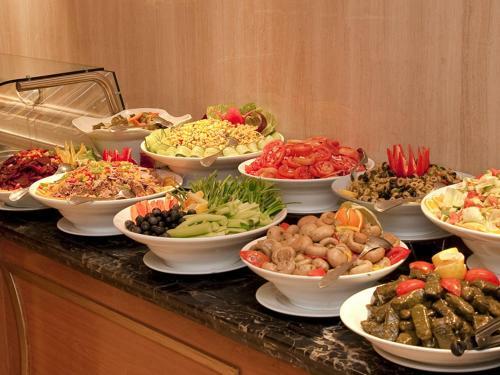 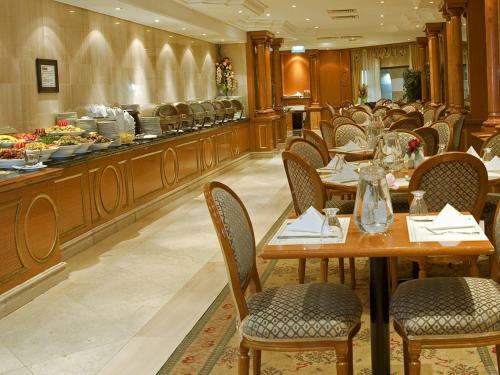 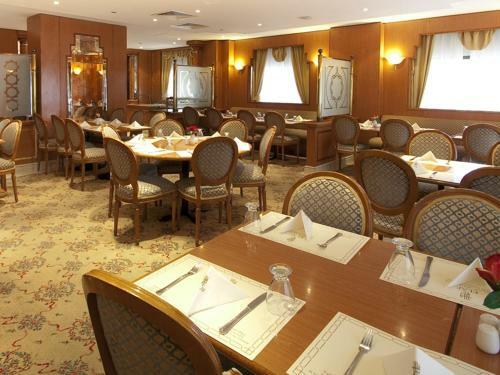 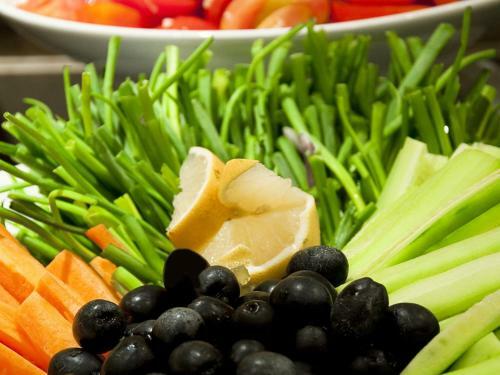 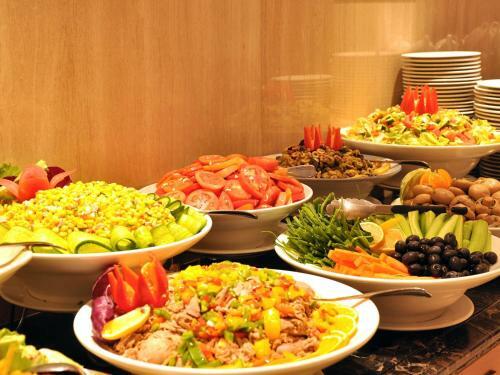 The Al Hamra café serves daily breakfast buffet, snacks and a variety of French pastries. 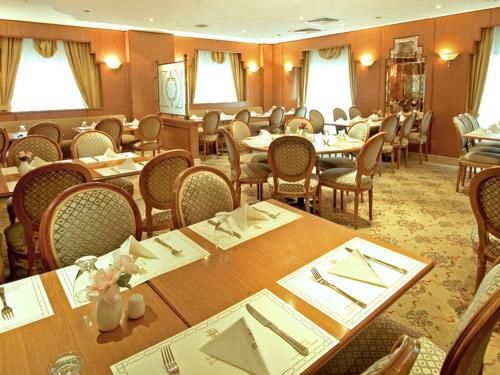 The hotel’s main restaurant, Al Andalus, offers a selection of continental, Asian and Arabic delicacies for lunch and dinner. 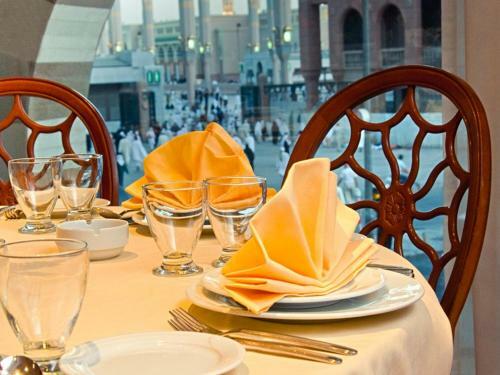 Madinah's main business and commercial areas are close by, including Sultana Street with its many shops and restaurants. 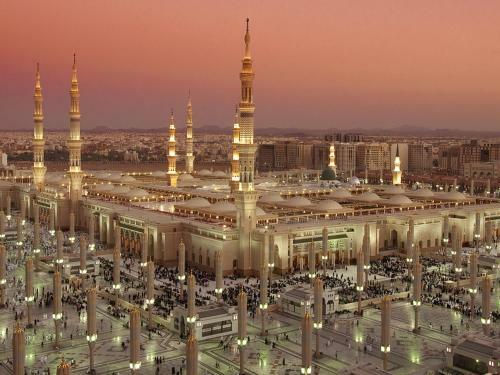 The Madinah International Airport is 15 km away.